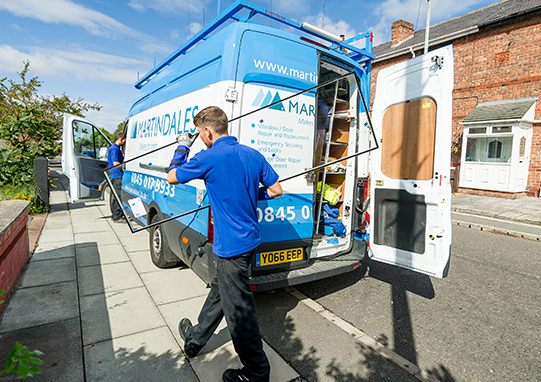 Operating nationally through a broad network of branches, Martindales serves many of the biggest and most respected names in the insurance industry, delivering a range of top quality products and services for all customers. Our in-house nationwide delivery service is available completely free of charge to MTF customers. You are of course welcome to collect your products if it suits you better. Our wide range of delivery vehicles ensures that we can meet all access requirements and get the products on the spot quickly & without fuss. 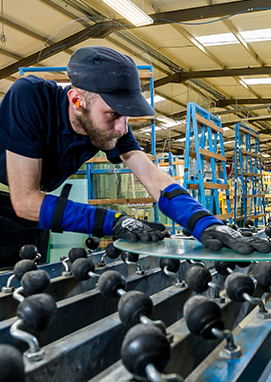 MTF manufactures in-house a wide range of products to help you meet your customers’ requirements. From chamfered & sculptured PVCu profile suites to toughened & laminated glazed units and even fully finished timber & aluminium items, we truly are your ‘one stop shop’. 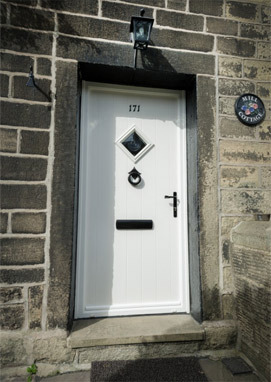 Offering a choice of chamfered and sculptured profile suites and a wide range of beads, we give you the best possible opportunity to select a profile to meet your customers’ needs. A modern alternative to the classic timber. Get the best of both worlds with a reinforced hardwood inner frame, set around a thermally insulated polyurethane foam core. 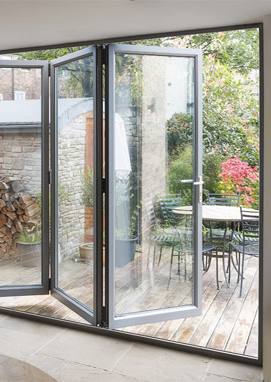 Adding a completely new and comprehensive range of aluminium glazing products to the existing range means we really are one stop shop for all your aluminium needs. Martindales manufactures quality sealed units to the latest energy efficiency requirements. Warm edge spacer, argon filling & soft coat Low E glass combine to deliver ‘A’ rated units. Our custom-built manufacturing facilit y enables us to produce a large number of different products to the most exacting quality standards. 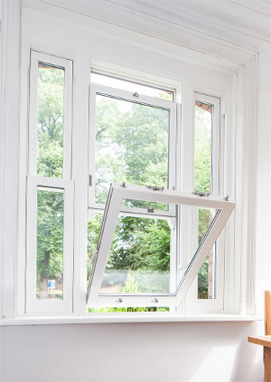 This includes energy efficient double glazed units and windows, doors and conservatories in PVCu, aluminium and timber. At MTF we know the business you’re in and that great service is key to helping you maximise efficiency and increase revenue. 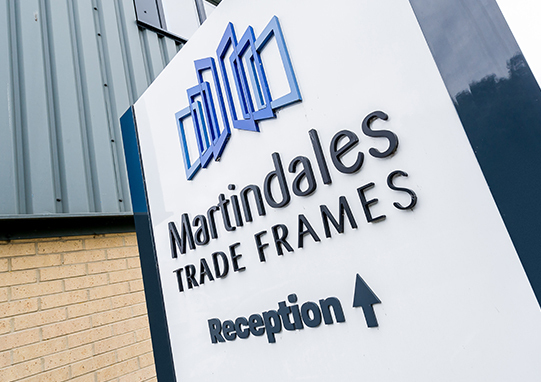 That’s why MTF’s one stop shop for doors, frames & glazed units is staffed with experienced people from the trade and delivers an unrivalled service to our customers.